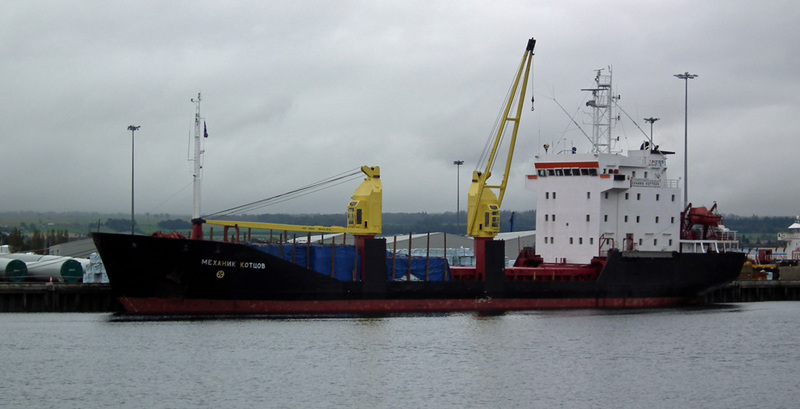 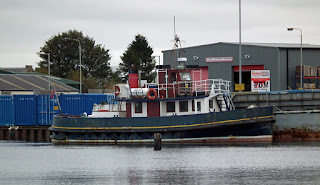 NSC Arkhangelsk's coaster Mekhanik Kottsov in Inverness 18 October 2012. 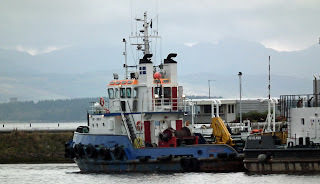 Coaster Scot Mariner in Inverness 16 October 2012. 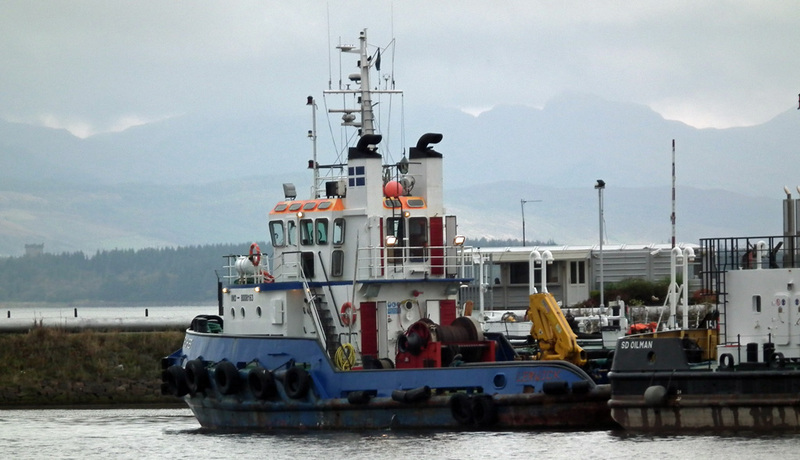 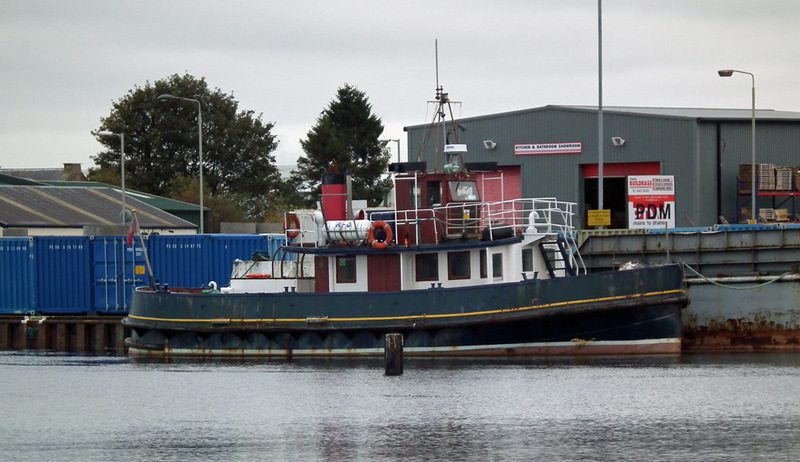 Delta Marine Ltd's tug Voe Chief (last seen in Scrabster) in Great Harbour 14 October 2012. Container vessel Louds Island apparently laid up in Great Harbour 14 October 2012. 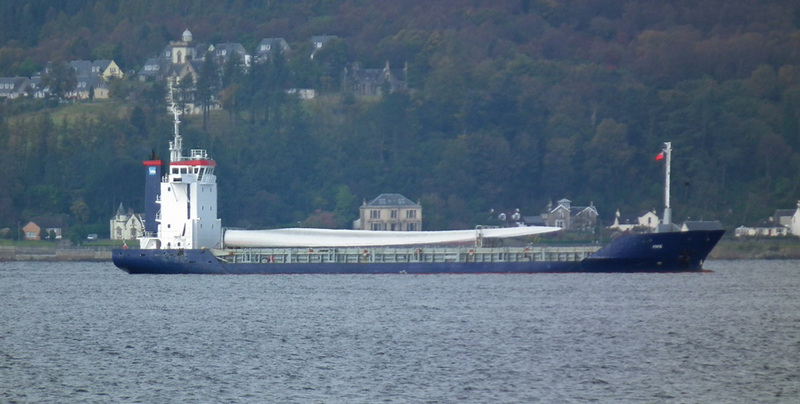 Coaster Anne waits to head upriver with wind turbine parts 14 October 2012.